The presenter has stepped aside from upcoming TV commitments. 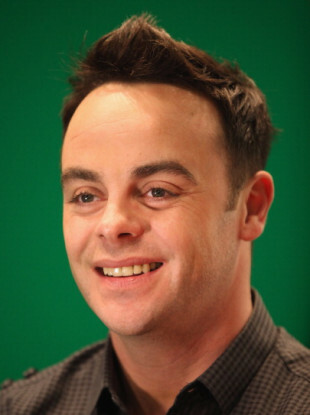 ANT MCPARTLIN HAS been charged with drink-driving, police in the UK have confirmed. The TV presenter was arrested following a collision with two other cars in London on Sunday afternoon. A young child was taken to hospital as a precaution after the collision. Following the incident, McPartlin’s publicist confirmed that the 42-year-old would step aside from upcoming TV commitments and enter a rehabilitation facility. McPartlin is expected to appear at Wimbledon Magistrates’ Court on 4 April. The remaining episodes of Saturday Night Takeaway will be hosted by his co-presenter Declan Donnelly. Donnelly said in a statement to Sky News: “Whilst I never thought I’d be in this position, after much discussion and careful consideration we’ve decided that the remaining two shows of this series of Saturday Night Takeaway will go ahead. The past year has been a difficult one for McPartlin, who entered rehab in 2017 after developing an addiction to painkillers and recently announced that he was separating from his wife of 11 years, Lisa. Email “Ant McPartlin charged with drink-driving ”. Feedback on “Ant McPartlin charged with drink-driving ”.